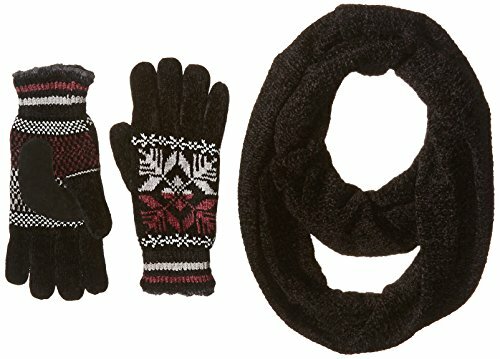 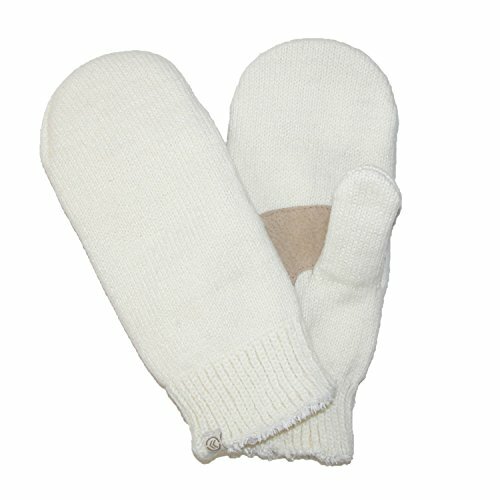 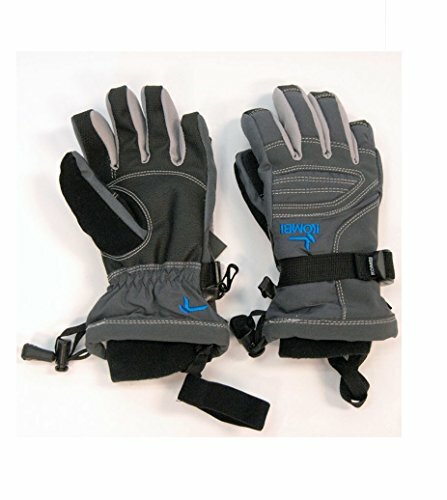 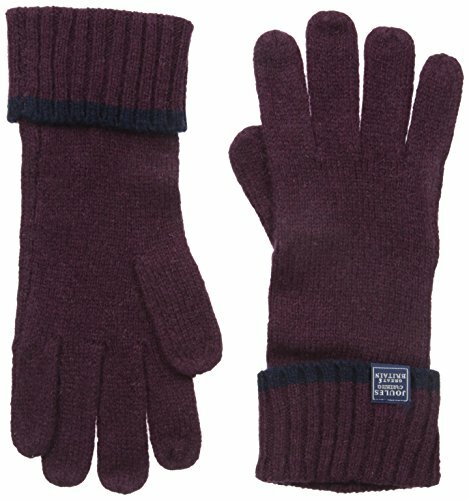 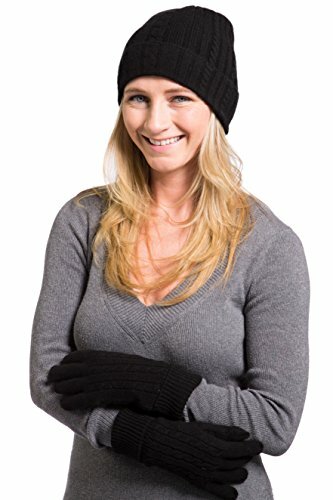 The Auclair skater windproof winter gloves have an outside shell of 4-way stretch fleece helps to retain warmth, provides comfort and allows for a snug fit. 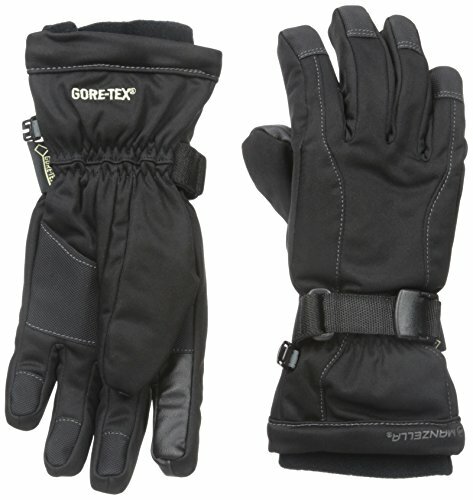 Ready when you need them, the polyester material is easy to clean and keep up so they are always ready to take on the weather. 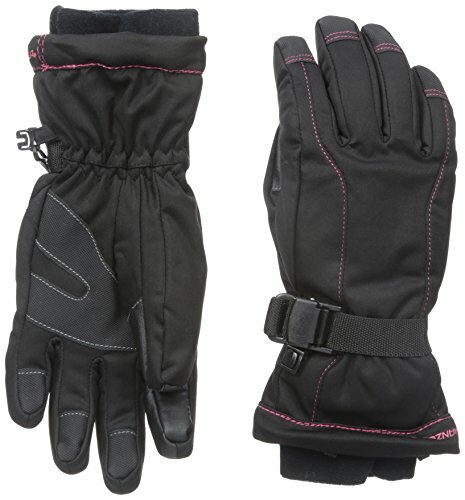 The palm has silicone moons printed on the fleece fabric to add additional grip traction. 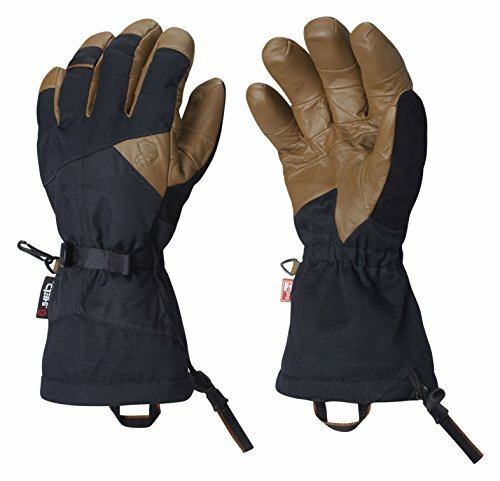 Designed with a texting finger so you can access your touchscreen without taking your gloves off; you no longer need to compromise your warmth for technology. 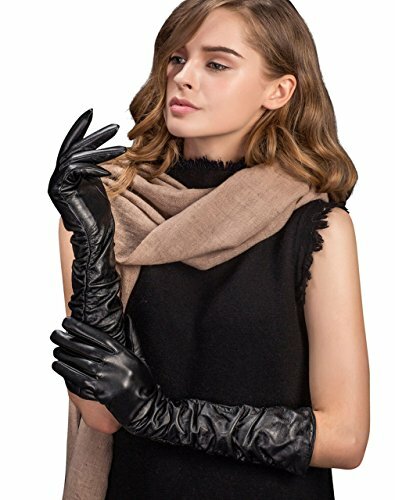 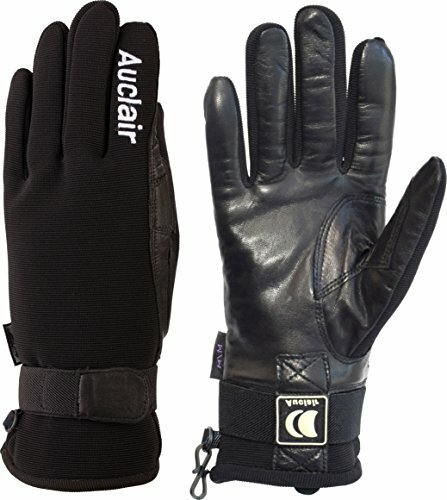 More then just a glove, the Auclair skater is thin enough to be worn as a liner under thicker gloves or mittens when needed. 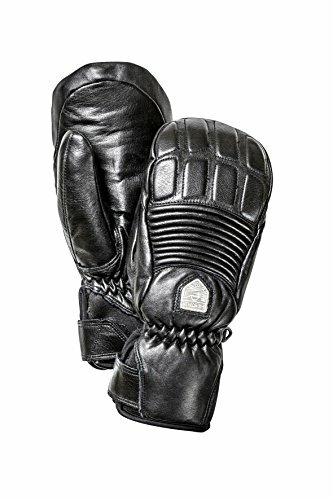 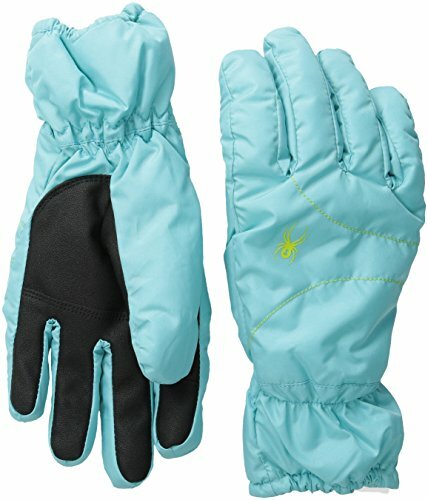 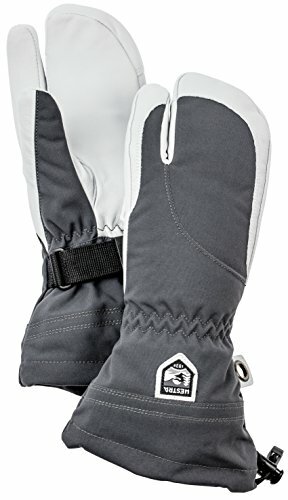 Sleek design, comfortable for long wear and built to last, the Auclair skater windproof winter gloves are ready for anything mother nature might throw at you.